This lovely 3.1 Phillip Lim coat is the perfect item to keep you warm and stylish this winter. 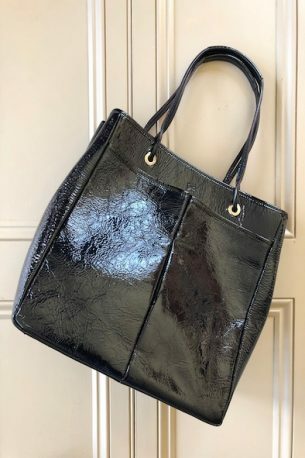 It is a size 4 US / 8 UK and it has been worn and loved but it is in good condition. Throw on over a silk dress and ankle boots or alternatively wear over skinny jeans and a knit and you are good to go! 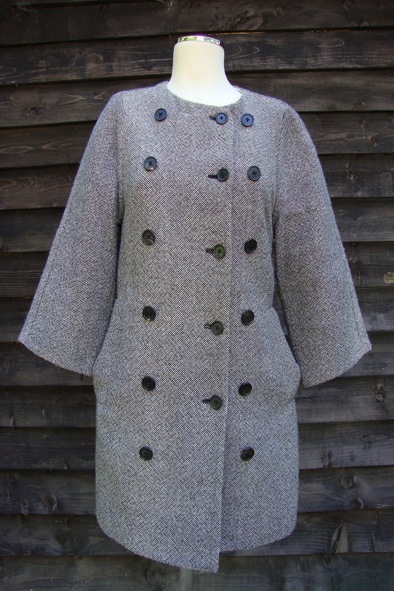 Typically of Lim, the coat has quirky detailing with the three rows of buttons on the front of the coat. 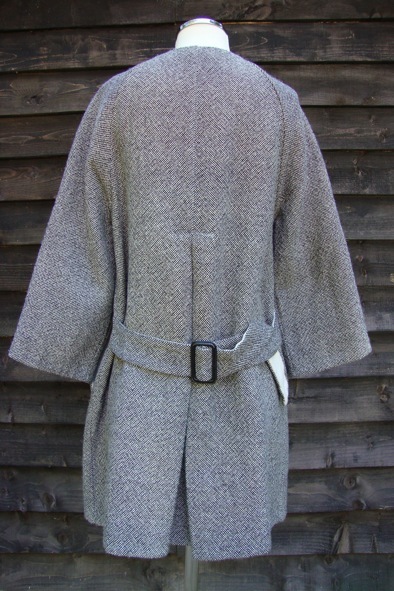 There is a belt at the back to cinch the coat in. 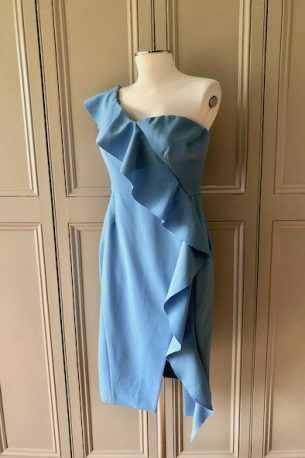 A gorgeous number and a style steal at £115!